We Back the Blue, Red, and Green! 5k/10k race has unfortunately been cancelled for 2019. Focus is currently on race management for 2020 and beyond. Stay tuned for updates. We apologize for the inconvenience. We thank you for your support of our cause for the last three years! We had a great time. This was the best put-together 5k I've ever done and I've done a few! Can't wait for next year!! 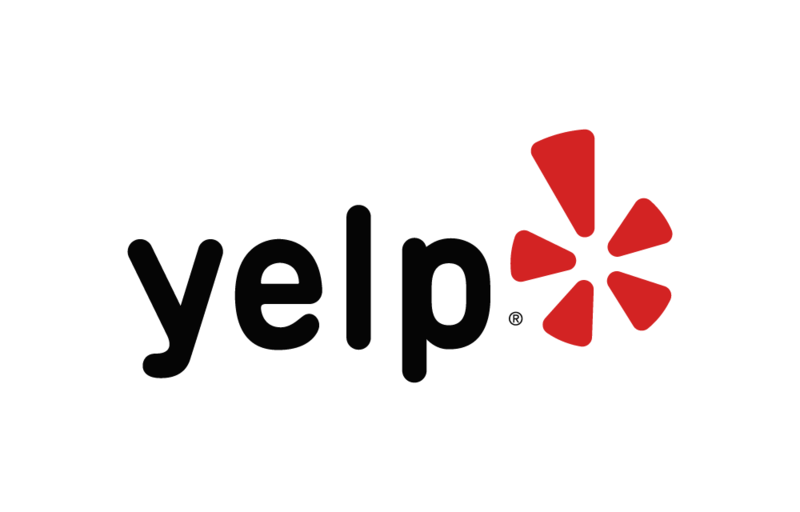 Cynthia R. has run 1 times 1/1 found this review helpful. Thank you very much for the review and the kind remarks! I'm glad you thought it was a great race! We hope to make this year's event even better. I hope you will join us again next year on Saturday, March 17th. See you then! This was a great 5k great turn out and great weather. The only suggestion I have is to have the water by the finish line as the runners finish the run. Other than that It was great I can't wait until next year. cesario g. has run 1 times 1/1 found this review helpful. I'm glad you enjoyed the race! We will definitely have water handed out right after you cross the finish line this year. Thank you for supporting us. We hope to see you again next year on Saturday, March 17th! View all We Back the Blue, Red, and Green 5k/10k reviews. Based on a 5 year average and a race date of March 16th, Selma, TX can expect temperatures between 38℉ and 63℉ with humidity around 52% and precipitation of 0". Raceentry.com also cannot attest to the validity of individual We Back the Blue, Red, and Green 5k/10k reviews. All of the information about the race has either been supplied by the event staff or can be modified at any time by their race management. 2019 We Back the Blue, Red, and Green 5k/10k registration details are only as accurate as the event has made them.